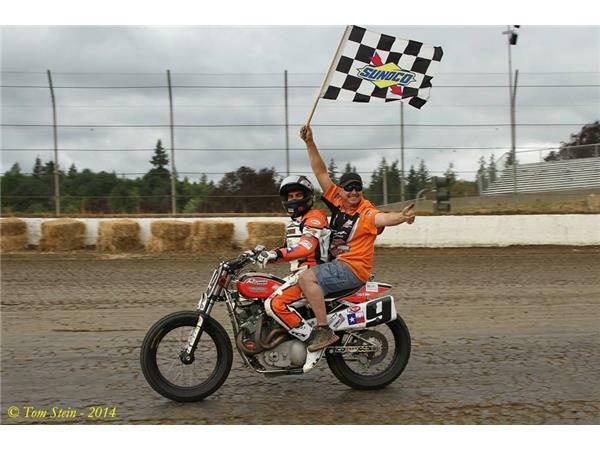 The heavy hitters of flat track join us tonight on Talking Motorcycles! The 2014 AMA Pro Grand National Championship has arrived at it's final date for the season. 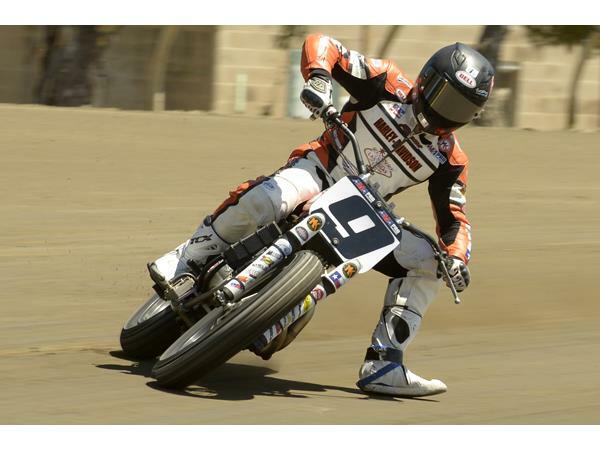 The Pomona Flat Track Finals is at hand and the chase for the championship comes down to three riders. Two of the heavy hitters in Grand National competition are on the show tonight! 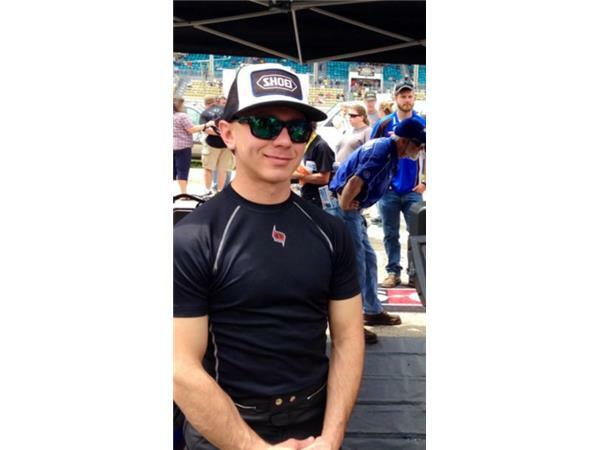 Jared Mees has a 13 point lead coming into the final round. His Rogers Racing HD has performed beautifully all season long and Jared is riding at the top of his game. He will join us in this episode to discuss his strategy and plan to capture the title. Bryan Smith is in a slight deficit coming into the final round. But for an untimely oil leak on his Crosley Radio Villa Esparza Kawasaki at Calistoga he may certainly have the point lead for this weekend. Missing the Dash for Cash at Calistoga also took a bite out of his championship plans. We discuss his thoughts on the Pomona track, his Kawasaki as well as the competition he faces in this final round of competition. 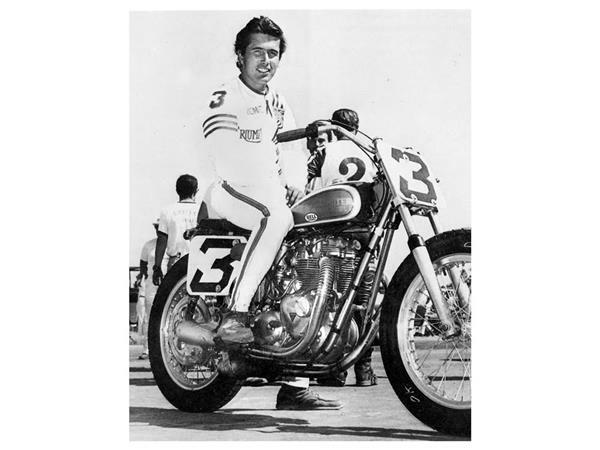 Gene Romeo, like so many others, followed the trail from Ascot to the Grand National Championship and the Motorcycle Hall of Fame. 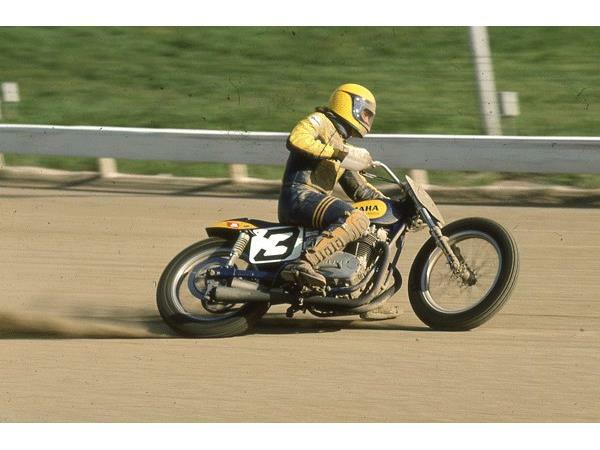 Fittingly chosen as the Grand Marshal for this weekends Flat Track Finals at Pomona, we discuss his history in the sport and his take on the race this weekend. Thank you for joining us on this ultimate flat track show for 2014 featuring the heavy hitters of flat track past and present. 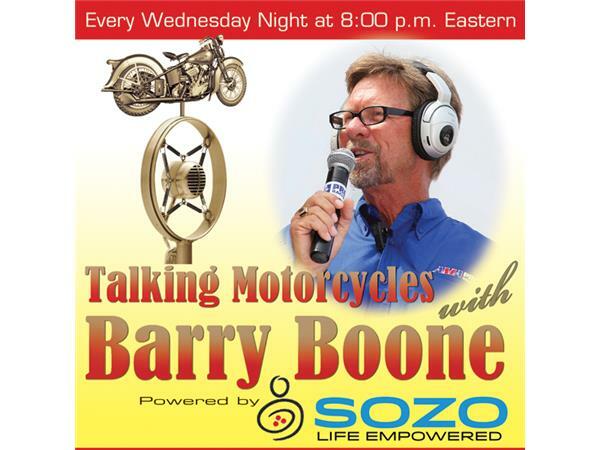 Talking Motorcycles is Powered by SOZO!